You don’t need to get on a ferry in order to take the opportunity to swim and relax. 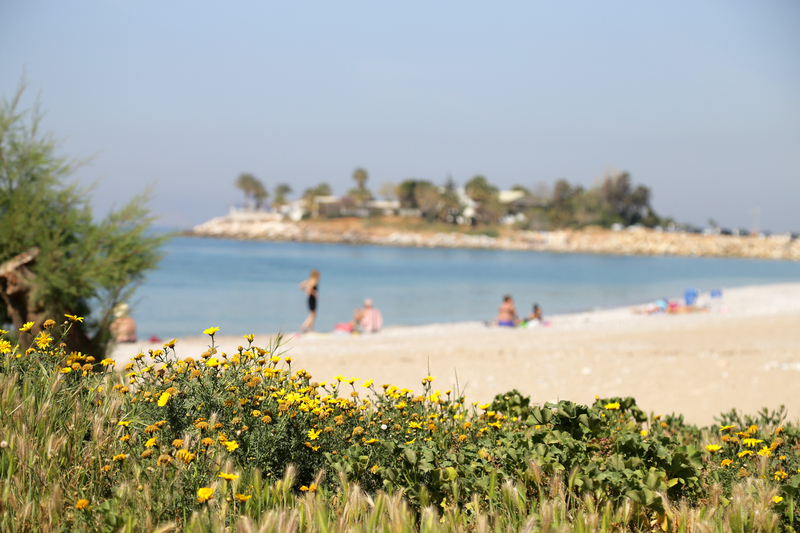 Glyfada is home to a large stretch of public beach in all of Athens. It is easily accessible by the tram and a short walk from all of central Glyfada’s action. 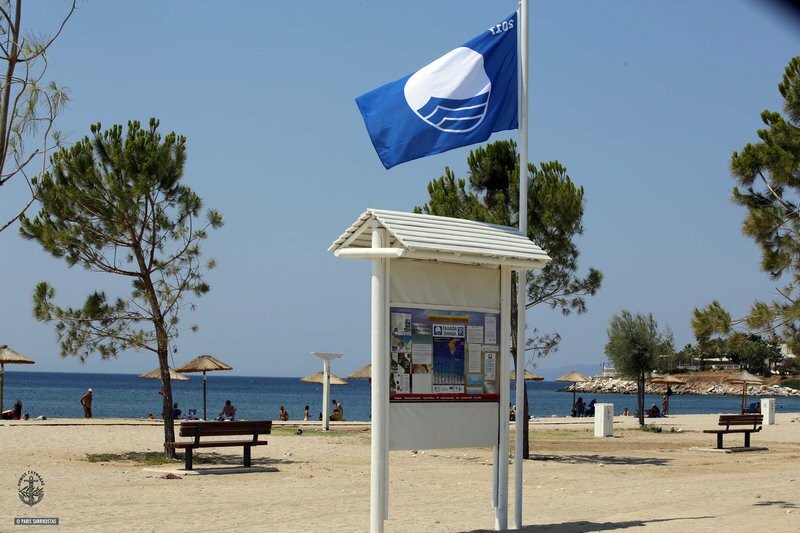 This year, the first, second and third beaches of Glyfada have been awarded with the most recognizable worldwide eco-label “Blue Flag” for achieving high standards of water quality, cleanliness, organization, information and accessibility for people with disabilities. 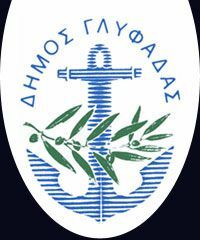 Glyfada now has three of the 20 blue flags all over Attica. 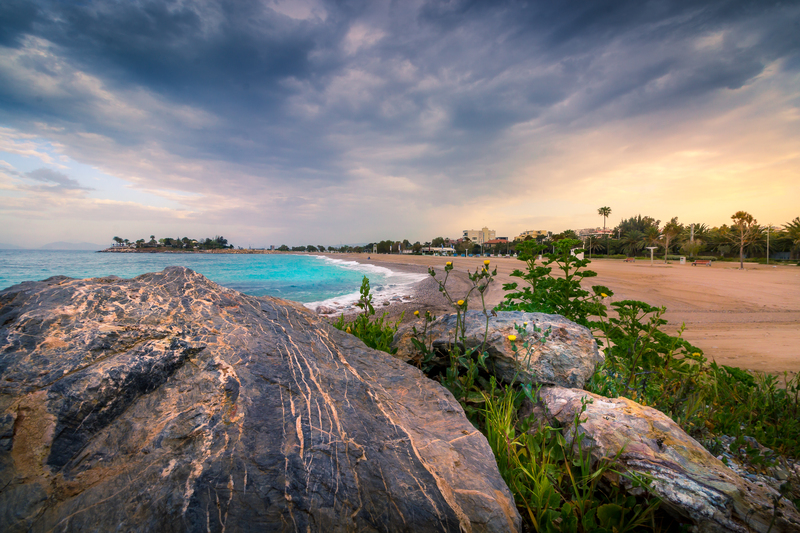 Choose to stay in Glyfada and enjoy gorgeous blue waters, stunning sunsets and hospitable beaches!